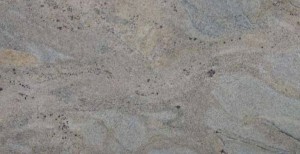 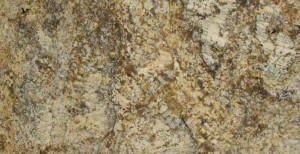 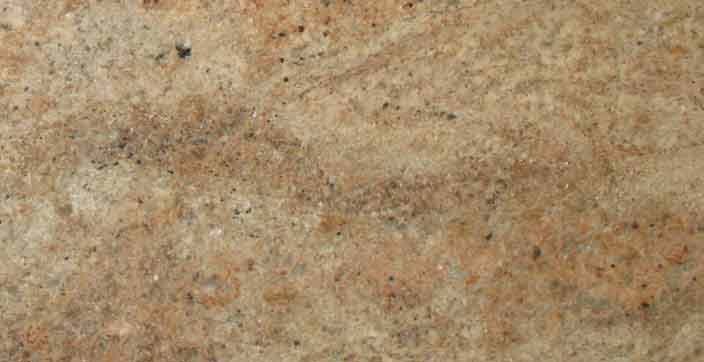 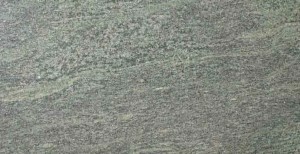 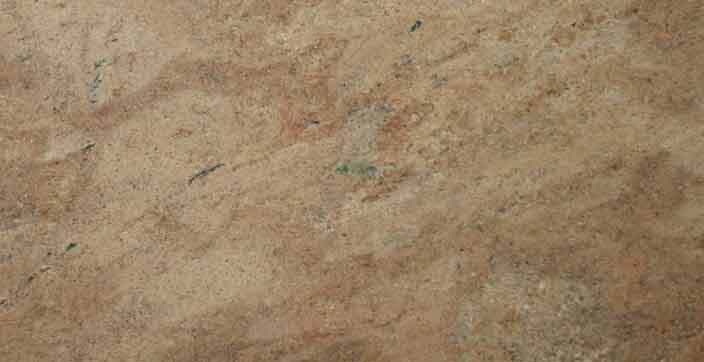 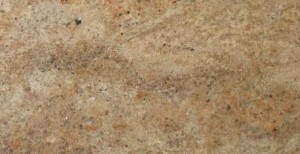 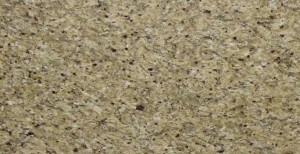 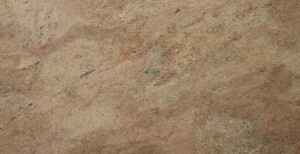 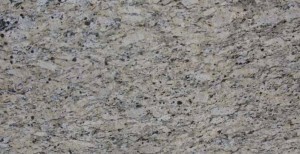 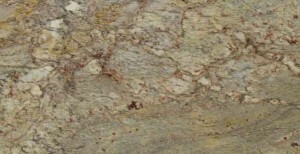 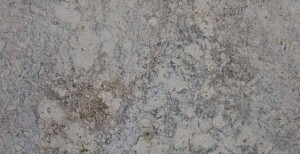 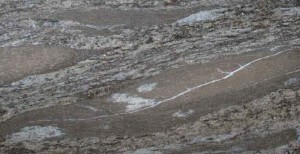 Looking for granite, Richmond, Virginia? 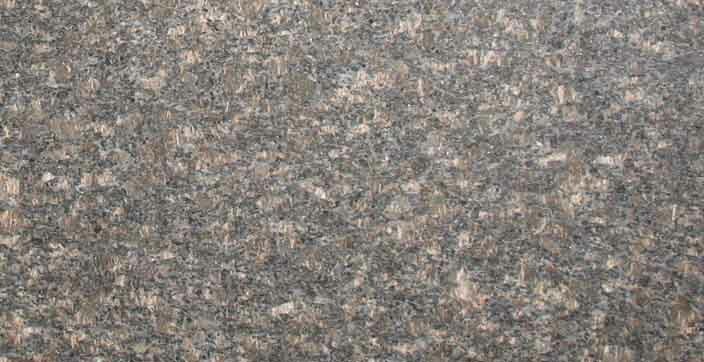 Alpha Stone has all the granite you could ever need. 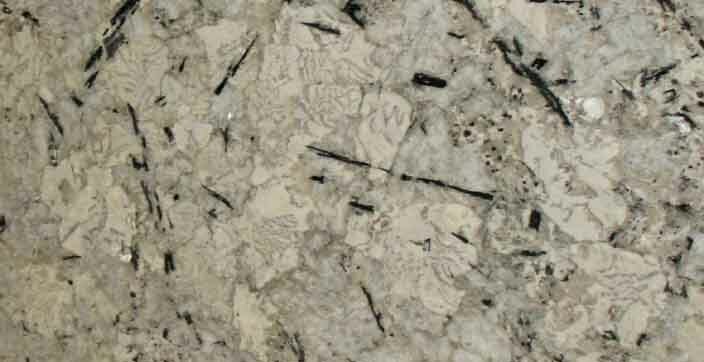 Within our 6,000 square foot facility, we have hundreds of granite slabs from which you can choose. 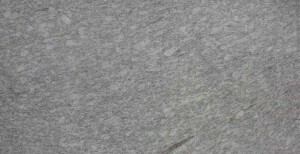 Nothing is pre-cut. 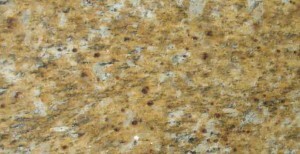 Every one of our countertops are cut to order. 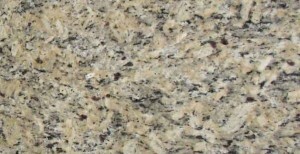 Why granite? 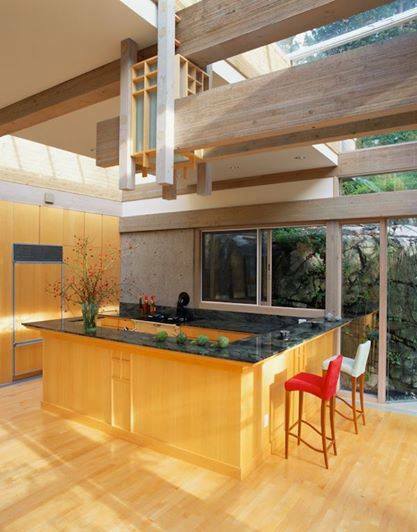 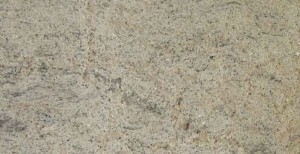 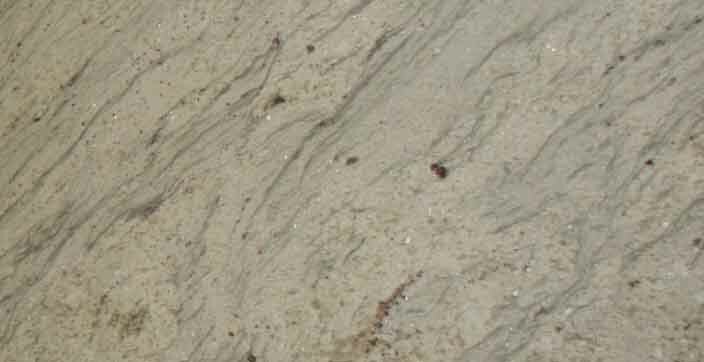 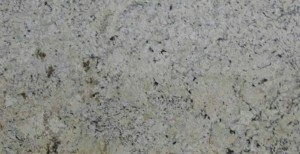 As far as purely natural stone goes, granite has been a favorite for thousands of years. 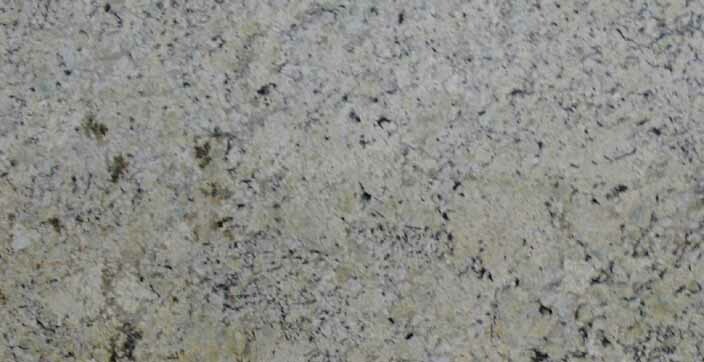 In modern times, granite has been featured mostly in million dollar homes, but in the past twenty years, it’s become more affordable. 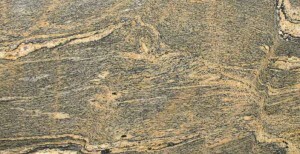 Now you find granite used creatively in homes which are worth at least $100K, enhancing elegant and more modest settings. 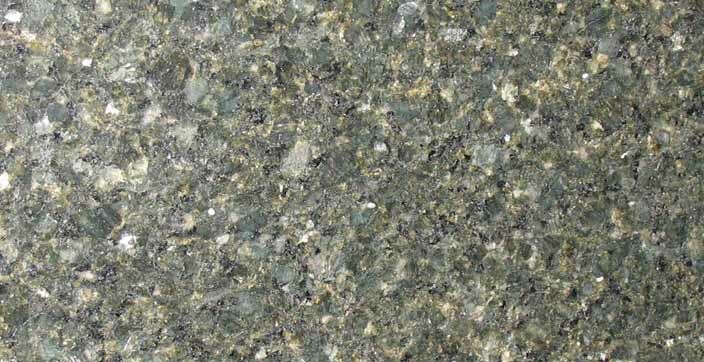 How granite is formed explains its remarkable qualities. 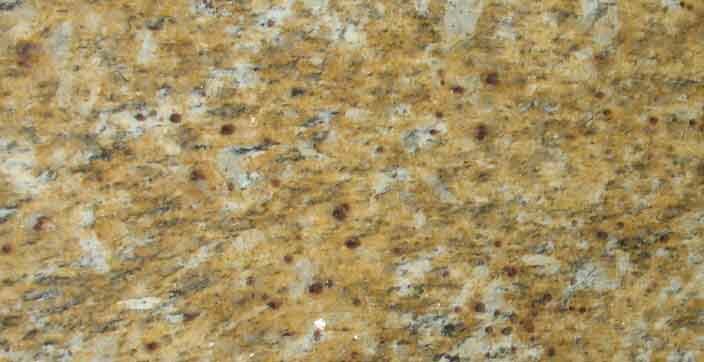 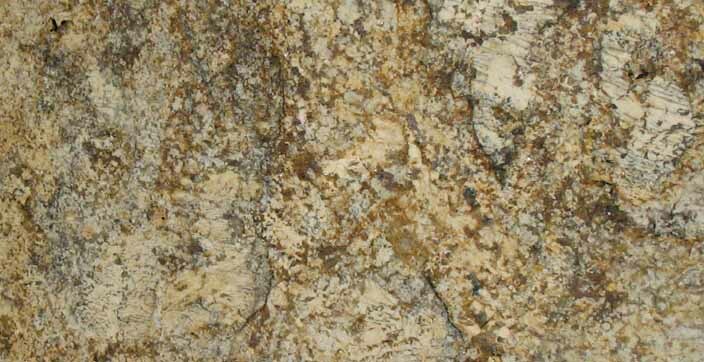 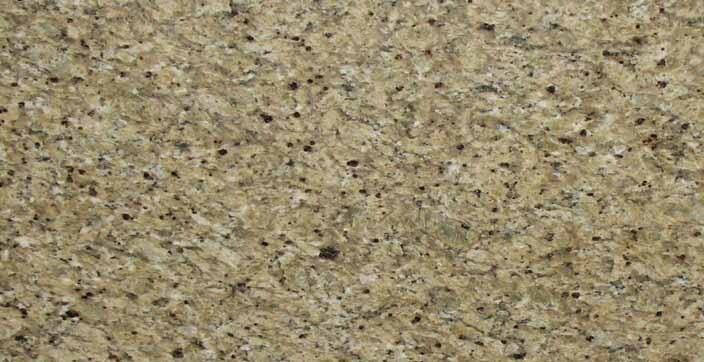 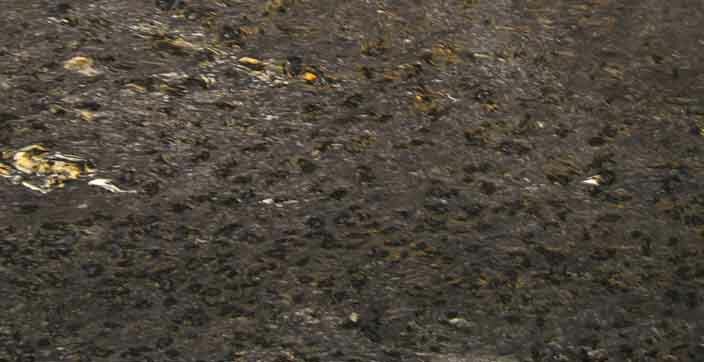 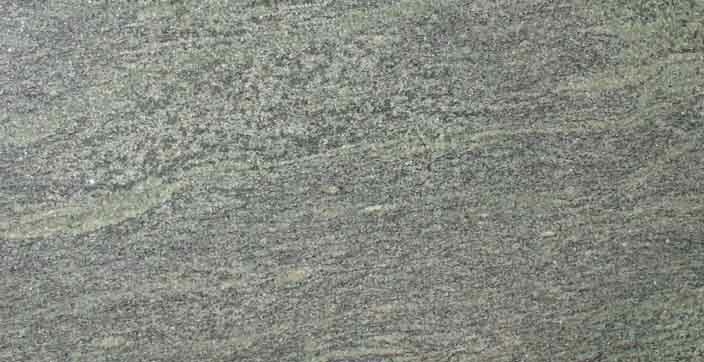 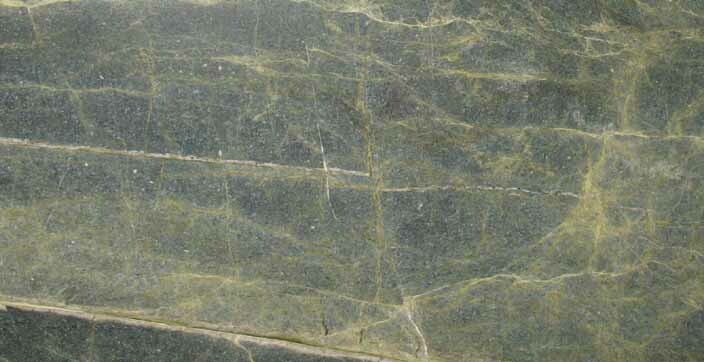 Granite is the most abundant basement rock under the sedimentary rock of the Earth’s crust. 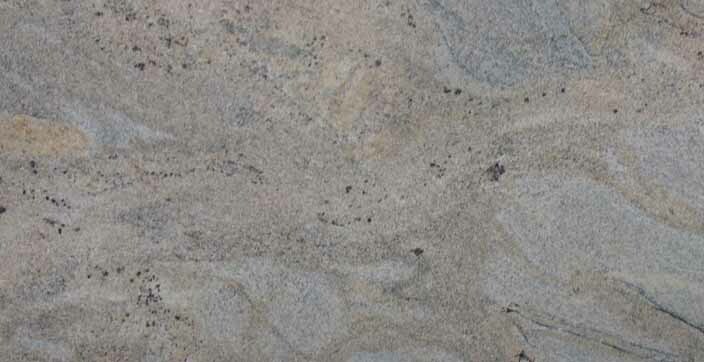 It has a crystalline structure, which makes it very hard – it can easily withstand temperatures up to 350° F. However, this structure can contain small spaces or fissures, creating occasional porous areas which could hold stains or bacteria. 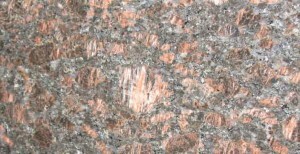 This can be solved by sealing the rock periodically. After doing this, it becomes a very low-maintenance product. 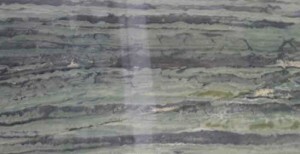 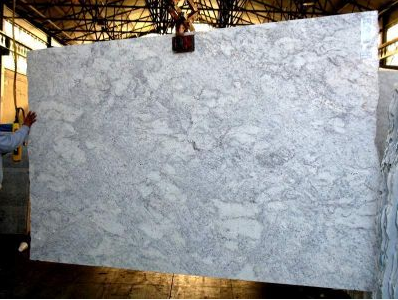 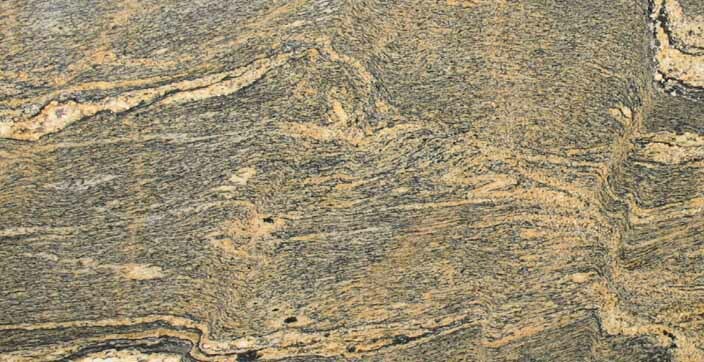 When you receive a granite slab, it exists as it did in nature. 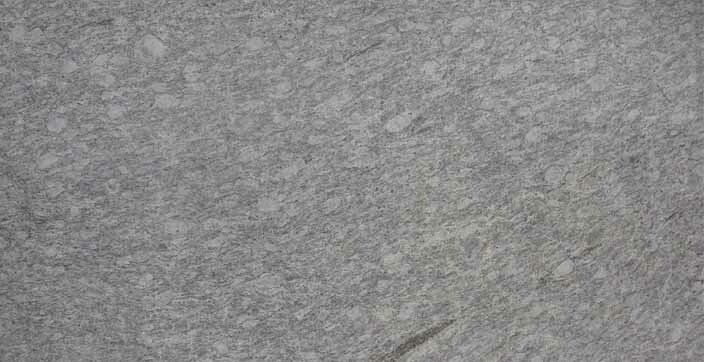 It is ‘one of a kind.’ It can be polished to a gorgeous shine that can last more than a lifetime and make it very attractive! 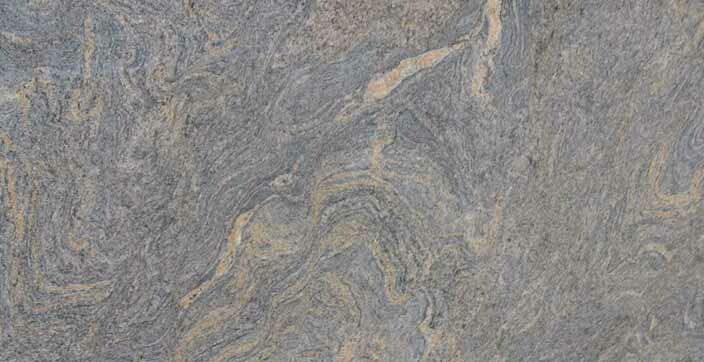 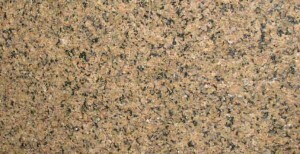 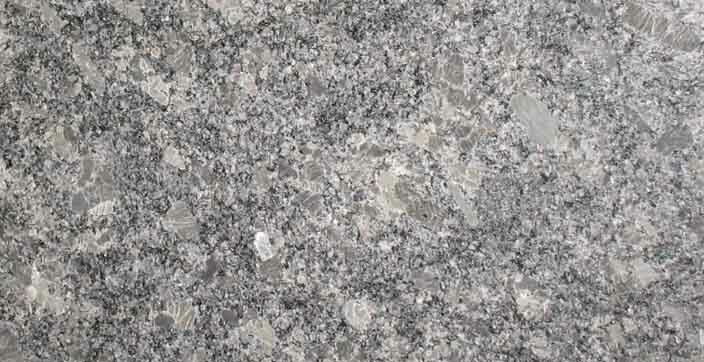 For a purely natural look and strength, that is straight out of the Earth, granite is the best. 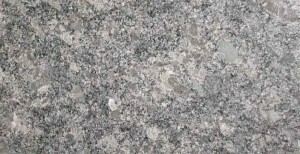 Granite is one of the hardest stones on earth. Granite scores around 5 to 7 on Moh’s Scale of Hardness. 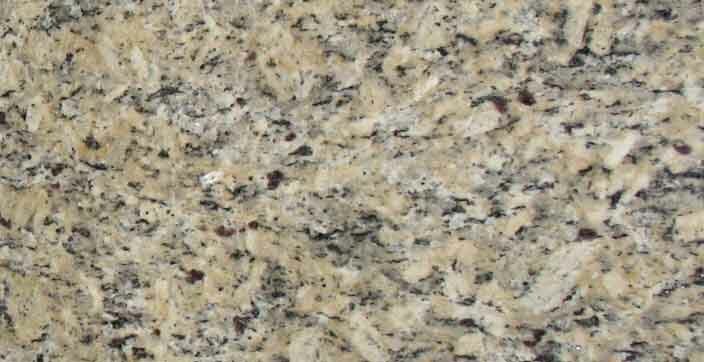 Granite is not very elastic. 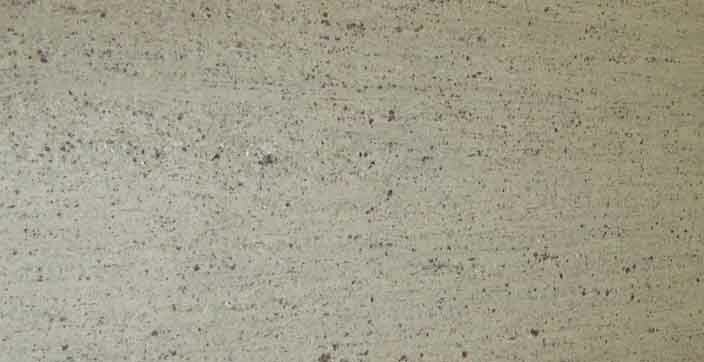 In other words, it doesn’t possess much tensile strength. 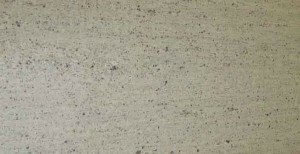 Once installed, this is not a huge issue. 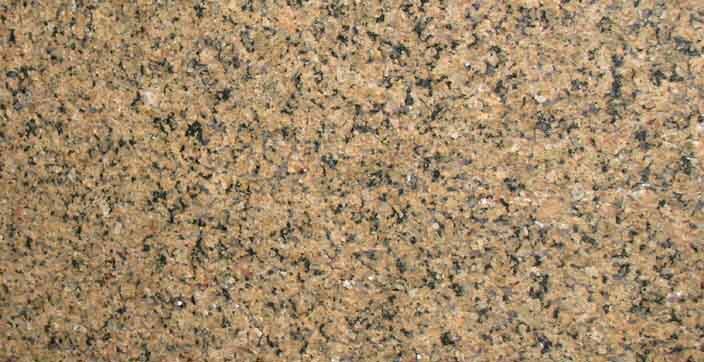 It only really matters when being transported; if being carried like a tabletop it can break under its own load. 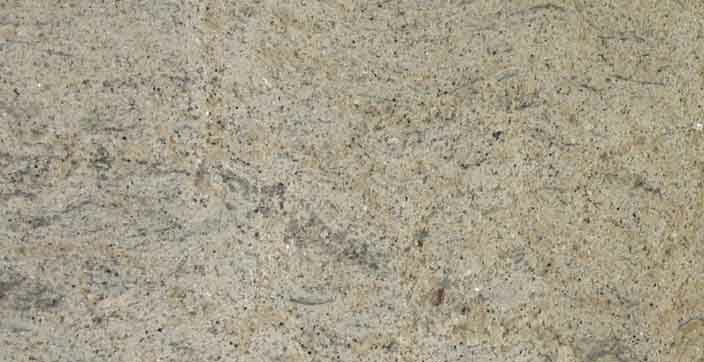 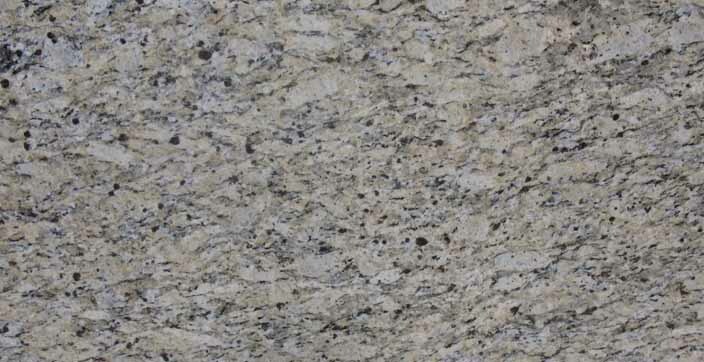 Granite is formed under the Earth’s surface from cooling and solidifying molten rock. 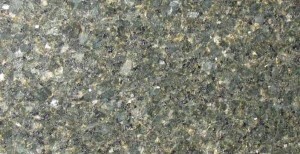 (That is called igneous rock.) 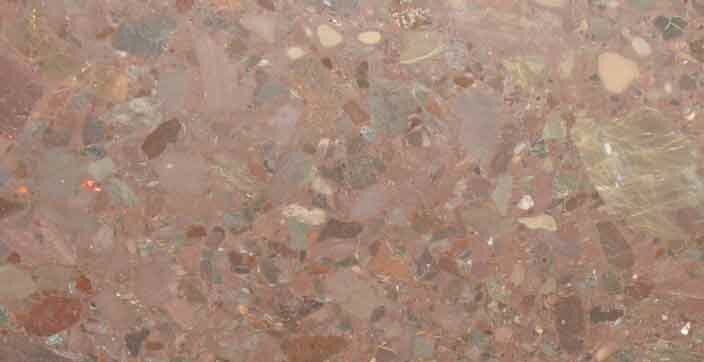 It is composed mainly of quartz and feldspar. The word ‘quartz’ comes from the German ‘quarz’ or ‘hard.’ Feldspar also come from German: ‘feld’ meaning field and ‘spath’ meaning ‘rock without ore.’ Generally, the characteristically beautiful pink specks in granite are from alkali feldspar. 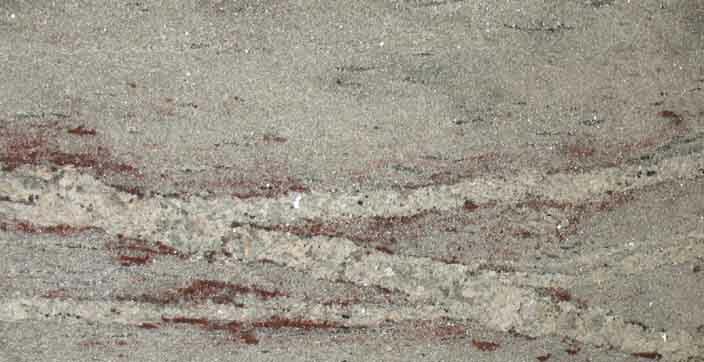 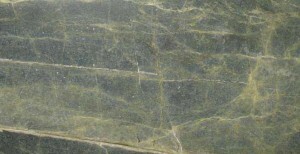 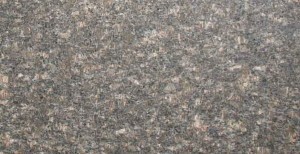 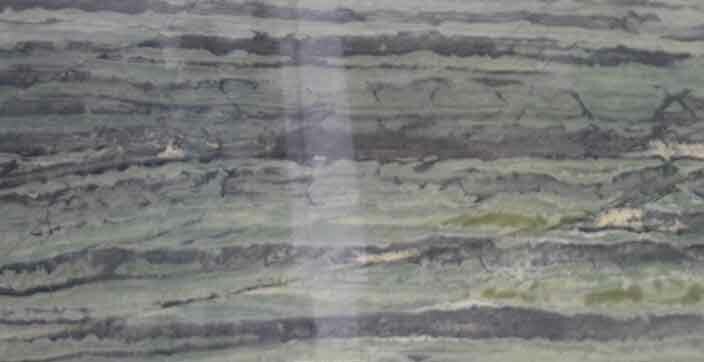 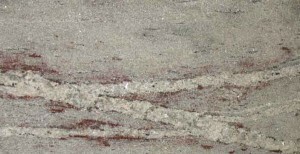 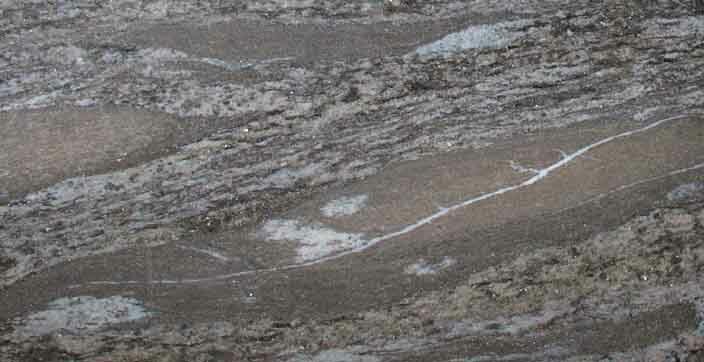 Often, darker granite has less feldspar in it, making it harder.